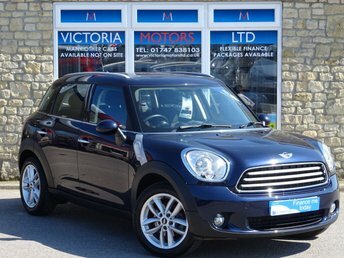 Victoria Motors Ltd has been one of the leading used car dealers in North Dorset since being established in 1990. Its setting is in the beautiful rolling hills of the Blackmore Vale just minutes from the ancient hilltop town of Shaftesbury which is home to the famous Gold Hill, known for the barrow boy Hovis ads. Since its establishment, Victoria Motors Ltd has been a family run business headed by Nick alongside his wife Paula and their son Declan.. As a company, Victoria Motors Ltd aims to provide the general public with the biggest variety of used cars possible stocking up to 100 used cars as well as providing unrivalled customer service. 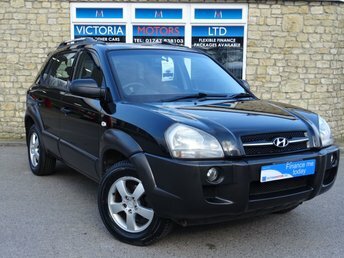 The majority of the stock are one owner, low mileage, 3 year old cars ranging in price and make from a Mini to a Range Rover. We pride ourselves on selling main agent quality cars at trade centre prices and continue to generate repeat local business as well as selling to customers all over the UK and abroad as far as Malta and Cyprus. We offer usual dealer facilities including finance, extended warranties and a buy your car service. All of which are explained in detail on this website. We use Hpi and NMR for the condition, finance and mileage checks. Within this website, you can browse through our current stock which is constantly changing. Always remember that if you have any questions regarding the vehicle of interest then we are always a phone call away. 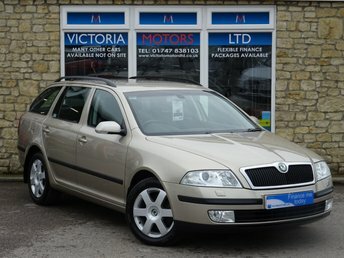 So to conclude, if you want a quality and well priced used car, backed up with the confidence of buying from a highly established company then look no further than Victoria Motors Ltd. On behalf of all the team at Victoria Motors Ltd we thank you for reading our homepage and look forward to seeing and hearing from you very soon. Want to finance your next car? Our customers keep coming back for their next car! Find out why by checking our Google reviews.